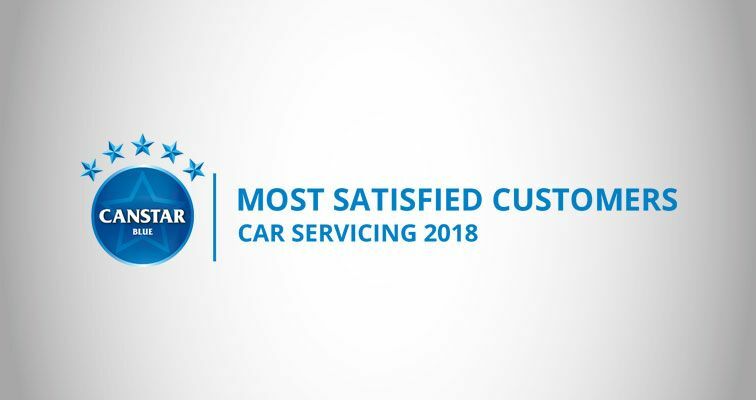 Bridgestone Select achieved joint top position with five stars in overall satisfaction and all but two of the criteria, with Canstar Blue awarding the network the title of 2018 Most Satisfied Customers - Car Servicing. “Customer satisfaction is the core of our Bridgestone Select model, and we’re delighted that our customers are driving away feeling like we have delivered on our promise of good customer service, fair pricing and convenience,” said Bridgestone Australia and New Zealand Managing Director, Stephen Roche. 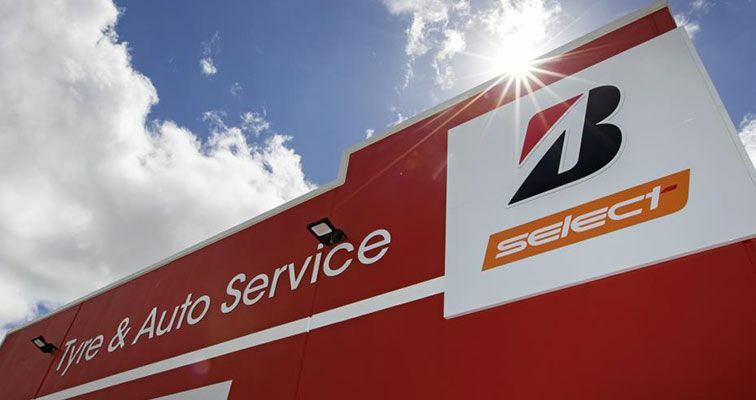 Bridgestone Select launched its Auto Service offering in 2009 and has since seen 166 of its stores add car servicing and mechanical repairs to their extensive range of services. 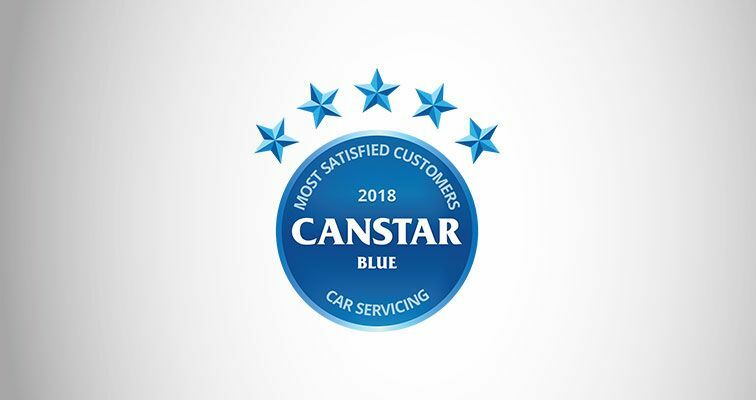 According to Canstar Blue editor, Simon Downes, it’s proven a winner with customers. “Quality repairs, sound advice and fair prices – that’s ultimately what consumers want when they take their vehicle for a service. Our research is designed to provide a high-level guide to which car servicing chains are doing things right by their customers, and this year Bridgestone Select is one of them,” Mr Downes said. Bridgestone Select was also the Gold Winner of the 2018 Readers Digest Quality Service Awards in the tyre retailer category.